Researchers in the U.K. have found 14 genetic regions related to activity, seven new to science. The work paves the way for better understanding of sleep, physical activity, and their health consequences, according to the scientists whose study (“GWAS identifies 14 loci for device-measured physical activity and sleep duration”) appears in Nature Communications. The University of Oxford team showed that time sitting, sleeping, and moving is determined in part by our genes. 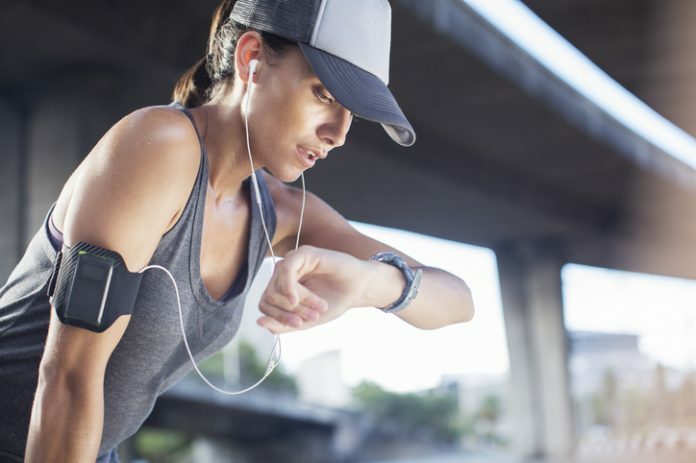 The scientists, who also studied the activity of 91,105 U.K. Biobank participants who had previously worn an activity monitor on their wrist for a week, taught machines to automatically identify active and sedentary life from the huge amounts of activity monitor data. They then combined this data with U.K. Biobank genetic information to come up with the results highlighted in the Nature Communications paper. “Physical activity and sleep duration are established risk factors for many diseases, but their etiology is poorly understood, partly due to relying on self-reported evidence. Here we report a genome-wide association study (GWAS) of device-measured physical activity and sleep duration in 91,105 U.K. Biobank participants, finding 14 significant loci (7 novel). These loci account for 0.06% of activity and 0.39% of sleep duration variation. Genome-wide estimates of ~15% phenotypic variation indicate high polygenicity. Heritability is higher in women than men for overall activity (23 vs. 20%, p = 1.5 × 10−4) and sedentary behaviors (18 vs. 15%, p = 9.7 × 10−4),” wrote the investigators. Physical inactivity is a global public health threat and is associated with a range of common diseases including obesity, diabetes, and heart disease. Changes in sleep duration are linked to heart and metabolic diseases and psychiatric disorders. The genetic analysis also showed overlap with neurodegenerative diseases, mental health well-being, and brain structure, showing an important role for the central nervous system with respect to physical activity and sleep. Researchers think such studies might also help us determine whether inactivity is a cause or a consequence of obesity.